A feat of modern engineering and urban planning, Dubai Media City or more commonly known as DMC, is a high-tech and chic community out of the many properties in Dubai. A stimulating atmosphere and the magnum opus of urban living, the development was launched in 2001 establishing Dubai as the region’s chief media hub. Strengthening Dubai’s stronghold as the regional hub for media conglomerates and companies, DMC has become a major key player for the industry in the GCC and middle east. 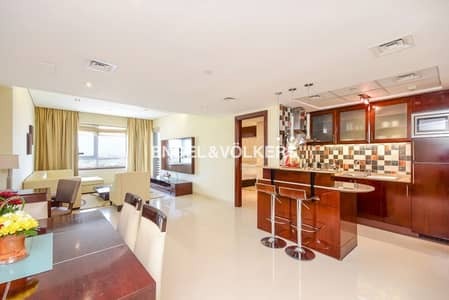 Most famous for the renowned Concord Tower, Dubai Media City apartments for rent can easily be accessed through the main E11 freeway and the Nakheel Metro Station. It borders Dubai Internet City on one end and Dubai Marina on another. DMC has a dedicated community park, major retail outlets, supermarkets and more. Being a mix-use development, there are both residential and commercial properties in Dubai Media City. The community is mostly populated with high rise towers and skyscrapers with post-modern and contemporary architecture and interiors. 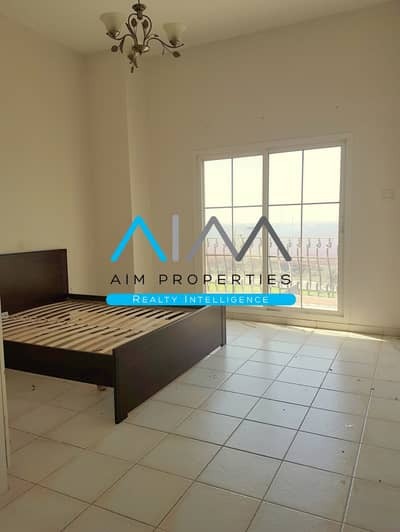 Apartments for rent in Dubai Media City neighboring in on the Internet City next to it usually have fabulous city views with some flats looking out to the open sea. With large windows, there is free flowing natural light illuminating the interiors, with smooth marble floors, dark-wood fittings turning them into homes ideal for families and working individuals alike. 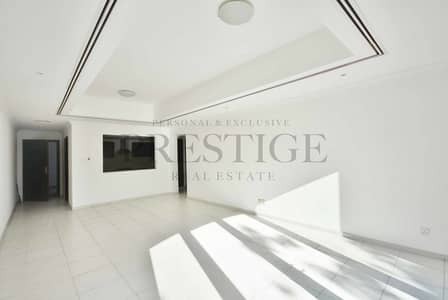 Panoramic spacious balconies sooth the residents living in the apartments for rent in Dubai Media City. The units also have amazing built-in wardrobes, swimming pools, sinks with vanity units, separate living facilities for the help, car parking, gyms, and 24/7 security. The flats available for rent in DMC usually come in studio, 1, 2 and 3-bedroom apartments. Rents for much of the real estate vary depending on the season; however, apartments for rent in Dubai Media City have been stable and quite affordable as opposed to the many communities that surround them. The rents of apartments in Dubai Media City range between AED 55,000 and can escalate to over 200,000. Dubai Media City has a reputation as being one of the wealthiest neighborhood in the emirate of Dubai with many hotels like Radisson Blu, Arjaan by Rotana, One&Only Royal Mirage, The Westin Dubai Mina Seyahi Beach Resort & Marina, the Le Meridien, Media One and Marriott Harbour Hotel & Suites to name a few. Barasti Beach is quite close to the community with other bars like the famous Buddha Bar, Bar 44, Jetty Lounge, Tamanya Terrace, Spirito Dubai, Oeno, The ICON Lounge and Coco On 8 next to restaurants like the Certo Italian Restaurant, Golden Dragon, Olives, Qwerty and Chef’s House amongst others. With an excellent location, affordable accommodation and easily accessible through the main Sheikh Zayed Road while being near to the Metro Station, Dubai Media City is a safe community ideal for families with kids or individuals working in Dubai to be making a home in. A diverse community in a multicultural city, DMC also boasts many international schools, local baqalas and supermarkets to ease the transitions of prospective tenants either moving from abroad and from other locals of the city. They see to their daily needs and necessities while offering stable rents and exquisite living spaces. 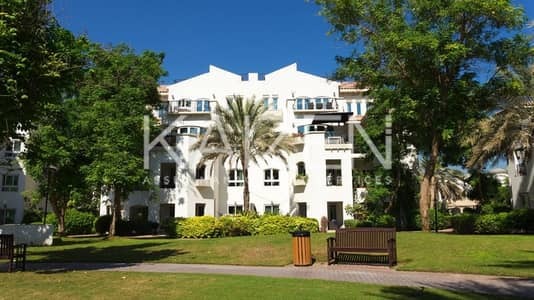 I am looking for Apartments to rent in Dubai Media City, Dubai, UAE. Please let me know about any suitable properties you have. Thank you.